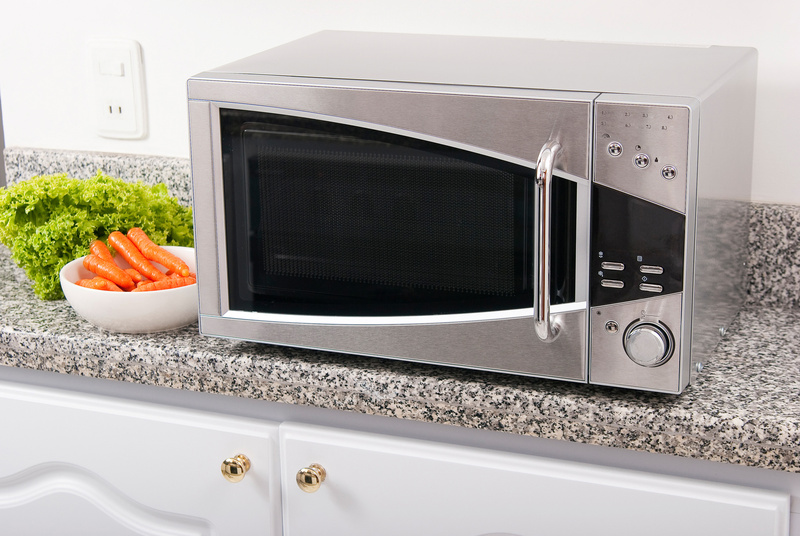 The latest innovation in the oven market has been the development of self cleaning ovens. Designed to make the chore of cleaning your oven that little bit easier. 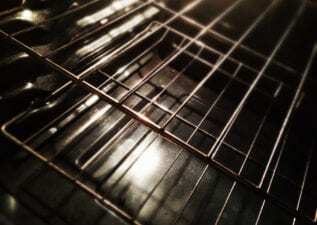 What Is a Self Cleaning Oven? A self cleaning oven is exactly that, an oven that cleans itself. It supposedly ‘cleans’ your oven, without you having to do anything except switch on the self clean button. Find out how one works, the advantages and disadvantages to owning one. 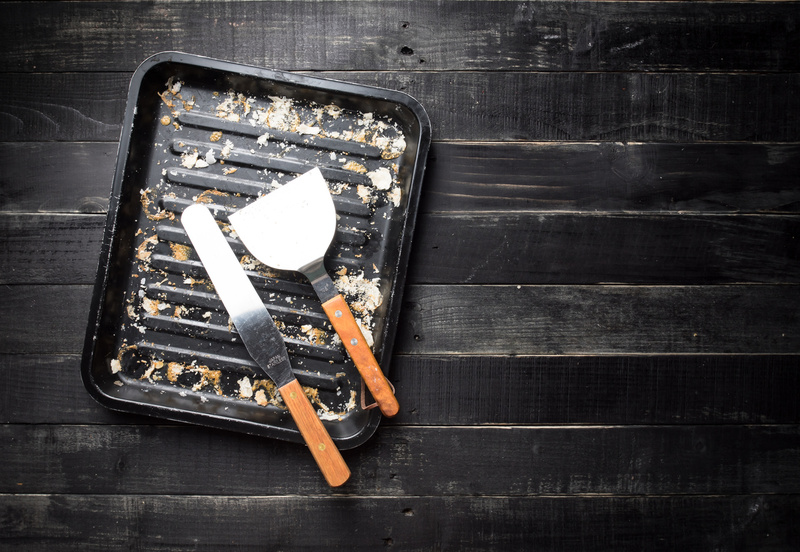 Keeping the Oven clean is important for keeping it running efficiently and making sure it lasts longer. Here are the 4 best ways to clean your Oven. Should I clean a Self Cleaning Oven? Self cleaning oven’s are useful for some, however despite what is assumed, self cleaning oven’s will need some general cleaning and maintenance. Read on for more.